Here's Everything You Need To Know If You Plan On Giving Your CSS Exams In 2019! 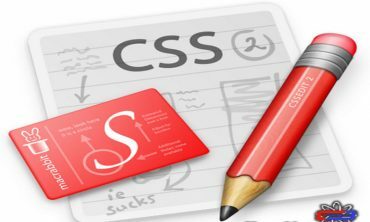 Here’s Everything You Need To Know If You Plan On Giving Your CSS Exams In 2019! 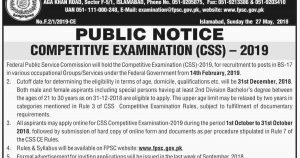 Let’s face it, the competitive exams conducted by the Federal Public Service Commission (FPSC) known as the Central Superior Services, is the game changer as labeled by many. The CSS Exams is considered as the biggest prize in the country, that does not come easy. The arbitrators of Pakistan’s tastes, this is the best shot for anyone to make it into the ranks of bureaucracy in the country. Everybody wants to give the CSS Exams but nobody knows much about the criteria or has a number of different questions regarding the exams. Thus, answering all queries and questions is compulsory, in order for the people to know how to appear in the CSS Exams. 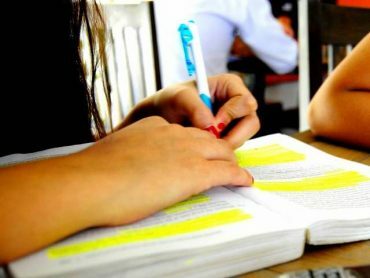 If you plan on giving your first attempt in 2018 and have no idea, here’s everything you need to know about the exams. Q1) When will the applications for the next CSS Exams be announced? Tentative Schedule of CSS-2019 is as following: Application Submission: 1st of December, 2019 – Closing date: 31-12-2018 (online) – Written Exam: 14 February 2019. Q2) What is the required qualification for CSS Exams? A) 14 years of Formal education recognized by the HEC is required. There is much confusion that 16 years Formal education is necessary, but it is not True. You must possess at least 14 years of education to be eligible. (B) A candidate can possess any Bachelors Degree (B.A, B.Com, BBA, B.Sc, LLB, MBBS etc.) from one of the Pakistani Universities or an equivalent degree or comparable educational qualifications of a foreign University recognized by Higher Education Commission, Islamabad. Essential requirements: The Bachelor’s degree must be passed with a minimum of 2nd Division i.e. C-Grade. Previous academic records(Matric/F.Sc etc.) do not matter. Important note: (i) A candidate who has obtained a Third Division (or `D’ grade) in his/her Bachelor’s Degree will be eligible for the Examination in cases where he/she has obtained a higher Division in Master’s Degree. (ii) The decision as to which foreign degrees or comparable educational qualifications are equivalent to corresponding Pakistani degree rests solely with the Commission. Q3) What is the age limit for CSS Exam? As per the latest rules of CE-2019 age limit for CSS Examination is 21 to 30 years. Upper age limit for CE-2019 shall be the same as 30 years and cut off date for age calculation will be 31.12.2018. This means that an applicant shall be considered ineligible if his/her age is 30 years on/or before 31.12.2018. As for aspirants of Balochistan and tribal areas, the age has been relaxed up until 32 years. Q4) What is the fee for CSS Exam and result dates? The Fee for written examinations: Approximately Rs.2200/- to be deposited in the form of Bank Challan at the time of Registration (December 2018). Usual time take for the declaration of written exam result is 6-7 months. Q5) What about the groups of CSS? 1.Commerce and Trade Group – 2.Former Name: District Management Group(DMG) / Now: Pakistan Administrative Services (PAS) – 3.Foreign Service of Pakistan (FSP) – 4.Information Group (IG) – 5.Inland Revenue Service (IRS) – 6.Military Land & Cantonments Group (MLCG) – 7.Office Management Group (OMG) – 8.Pakistan Audit and Accounts Service – 9.Pakistan Customs Service (PCS) – 10.Police Service of Pakistan (PSP) – 11.Postal Group – 12.Railways (Commercial & Transportation) Group. Q6) What is the percentage of Regional/Provincial quota for seats/posts filled up by CSS Exam? Merit=7.5%, Punjab=50%, Sindh=19% (Sindh(U)-7.6%, Sindh(R)-11.4%), Khyber Pukhtoonkhwa=11.5%, Balochistan=6%, GB/FATA=4%, AJK=2%. Note: 10% quota is reserved for women from the share of Provinces/Regions except merit quota. Unfilled vacancies will be carried forward. 5% quota is reserved for Minorities (Non-Muslims) from the share of Provinces/Regions except Merit Quota. Unfilled vacancies will be carried forward. No separate quota fixed for disabled candidates. Disabled candidates will compete in accordance with the Government recruitment policy. As for the rest of the information, aspirants should take it with a one step at a time philosophy. 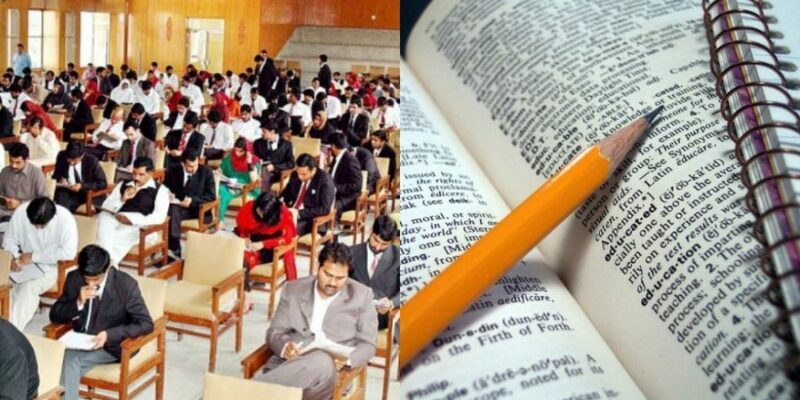 The rumors that the CSS Exams from 2018 might be conducted in Urdu are reportedly considered as false. 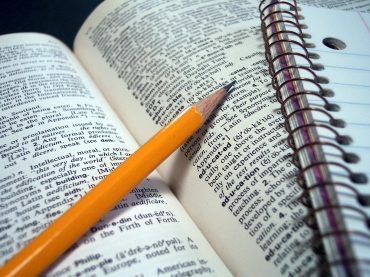 Even if Urdu was to become a part of the exams, it would not happen at the expense of English. There might be a choice for aspirants if they want to give the exams in either Urdu or English, at max, that too if the FPSC takes necessary steps.